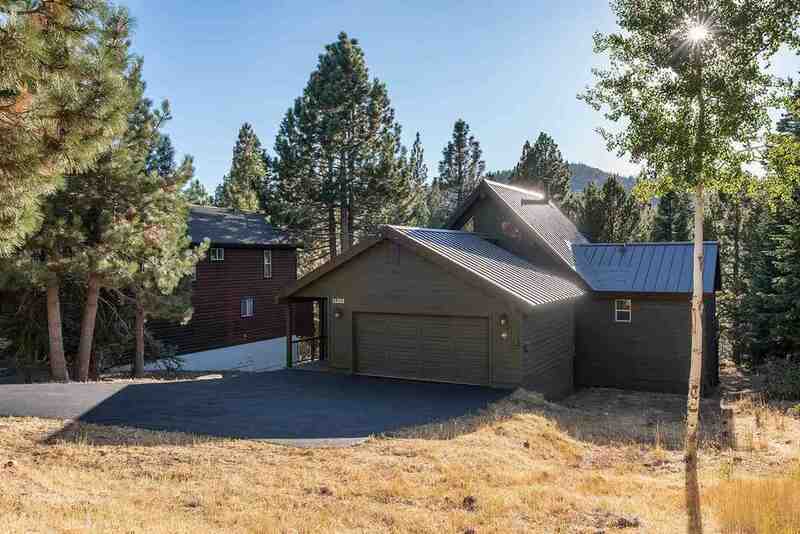 Here&apos;s a delightful cabin so close to the Nordic Center, nestled in a sunny enclave! Enjoy this tastefully updated retreat offering great ambiance, perfect for entertaining! Fantastic chef&apos;s kitchen w/ leading appliances offers fun dining options. Easy living w/ great room main, level master/access to the large deck + guest bedroom & loft. Downstairs is perfect for guests w/ 2 spacious bedrooms & updated bath, outdoor access, full laundry room. Large garage, easy driveway, plenty of parking & storage. WOW!